CEDAR HILL—After a public hearing last week, the Cedar Hill city council approved a measure to raise garbage rates citywide. The ordinance would result in an increase in monthly rates for residential, commercial garbage and recycling collection. The commercial and industrial rates will be effective February 1, 2017 with new residential rates not going into effect until May 1, 2017. 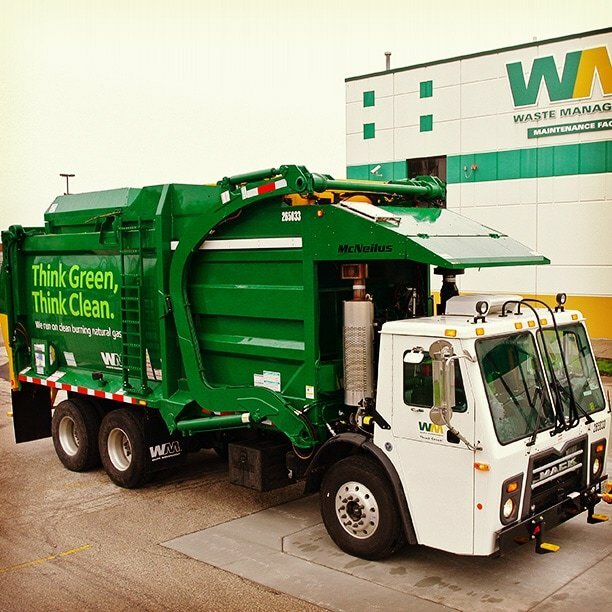 On August 16, 2011, City Council approved the execution of the Municipal Solid Waste Collection, Transportation and Disposal Contract and with Houston-based Waste Management. This contract had a five-year term ending September 30, 2016 unless extended. July 29, 2016, Waste Management notified the City of their desire to extend the contract through January 31, 2017. This was an effort to negotiate an increase in rates. The negotiations resulted in a request by Waste Management for a general increase of approximately 18 percent. Cedar Hill customers will see the introduction of auto-side load collection in the coming months. Also of note, the city staff compared the rates against other municipalities and found the increase reasonable. The new monthly rate for residential customers younger than 65 will be $15.28 ($2.02 per month higher than the current rate of $13.26). Cedar Hill seniors will see a slightly lower increase. The new monthly rate for customers 65 years old or older will be $11.83 ($1.80 over the current rate of $10.03). “New rates and service levels will go into effect for residents in May, 2017. Before then the City will provide residents more information about the changes,” Valadez-Cummings said.